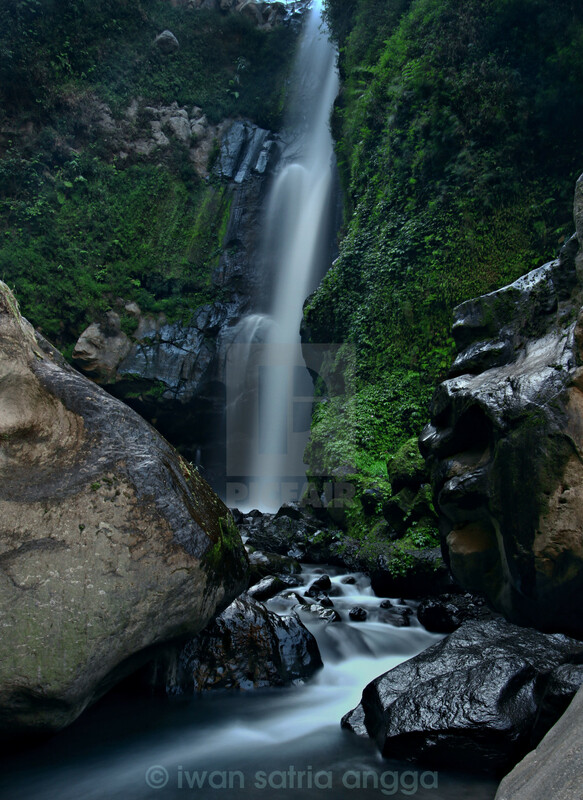 Kedung Kayang Waterfall is located at Selo, Magelang, Central Java. It is not so far from Borobudur temple. Many tourism from other country who looking for this place. The waterfall is located inside the National Park of Mount Merapi.